It sounds rather tasty, though I’m not sure what maca powder is. Its delicious! with milk and especially with yogurt!! Fun and healthy too. 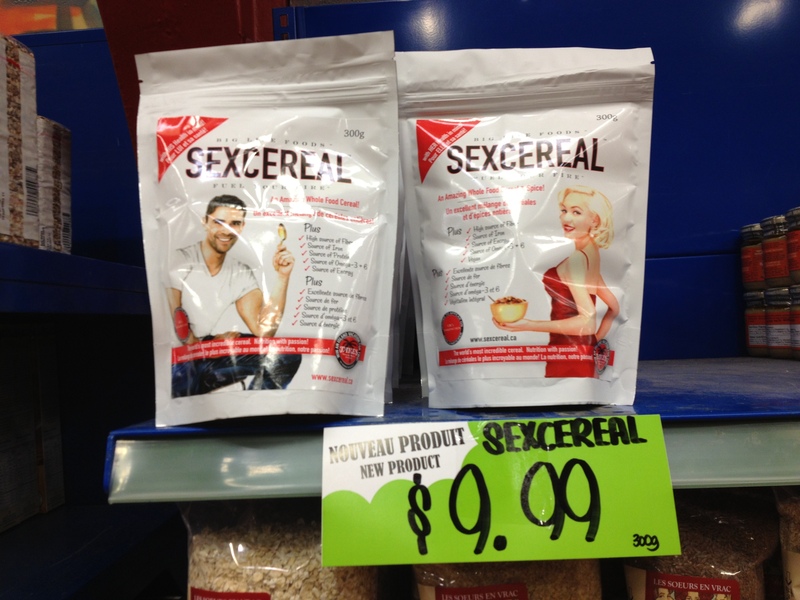 Sexcereal rocks my world! I highly recommend it.